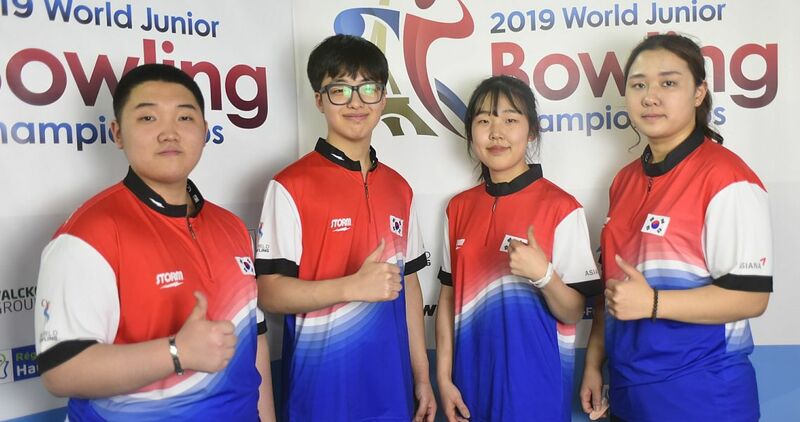 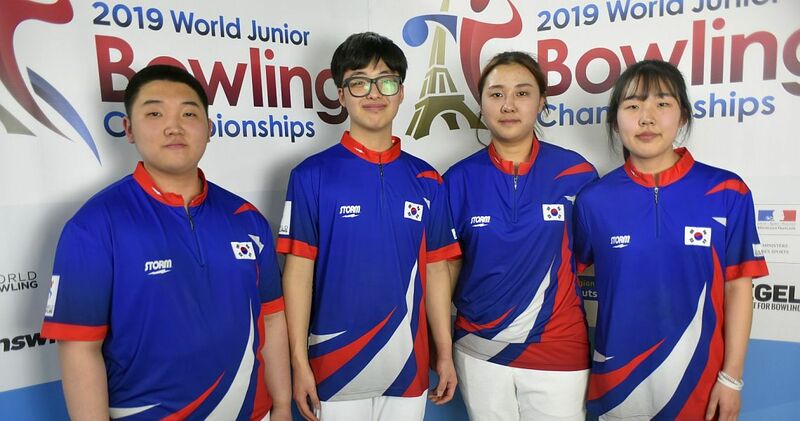 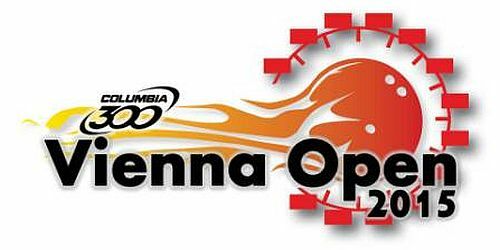 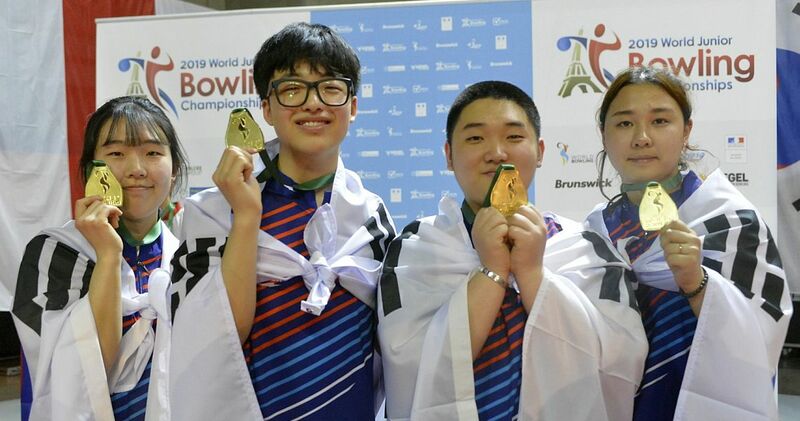 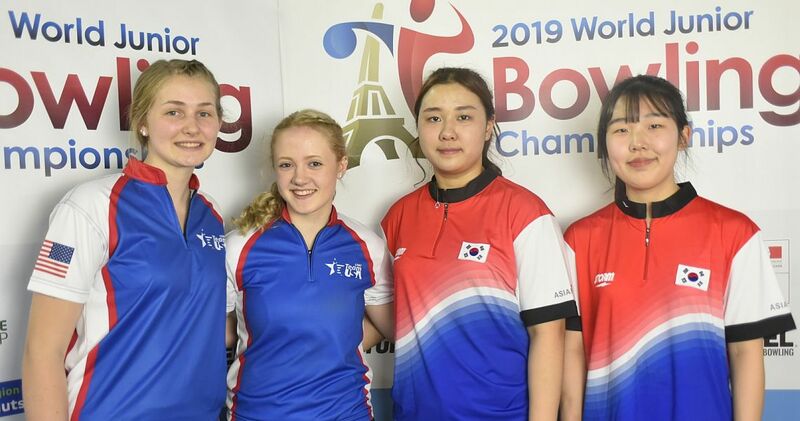 As one of the top news outlets in the world for the sport of bowling, BowlingDigital has covered the sport with on-site coverage from across the globe since January 2000. 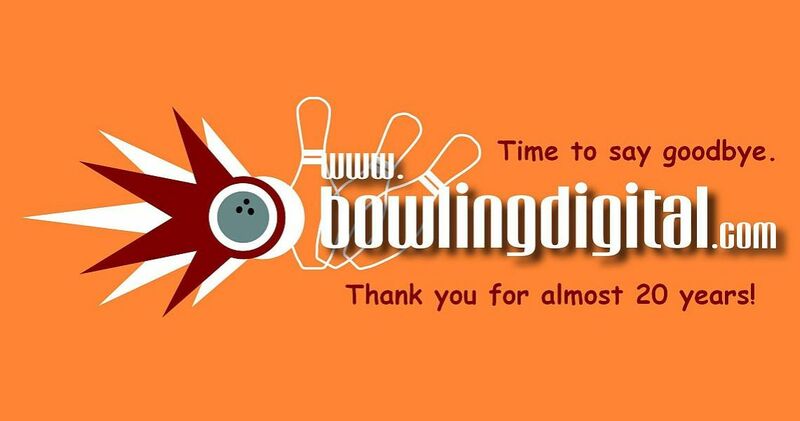 After almost twenty years of daily bowling news updates, the BowlingDigital.com website will not be updated after 31 December 2018. 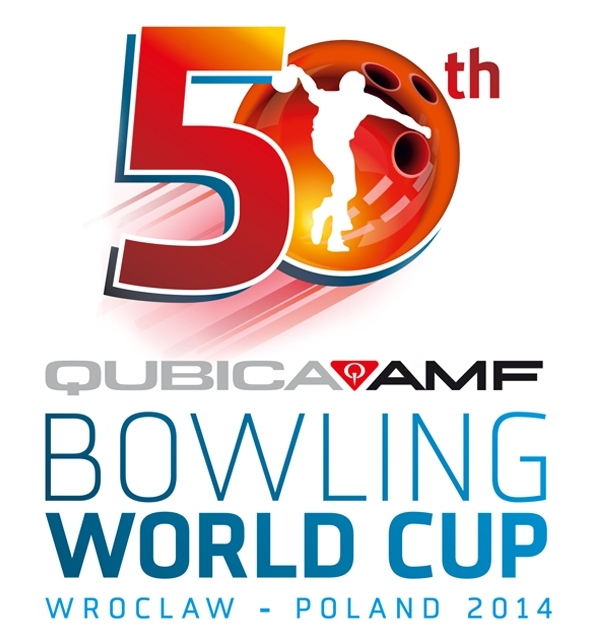 Bowling news will continue to be offered on BowlingDigital’s Facebook and Twitter accounts. 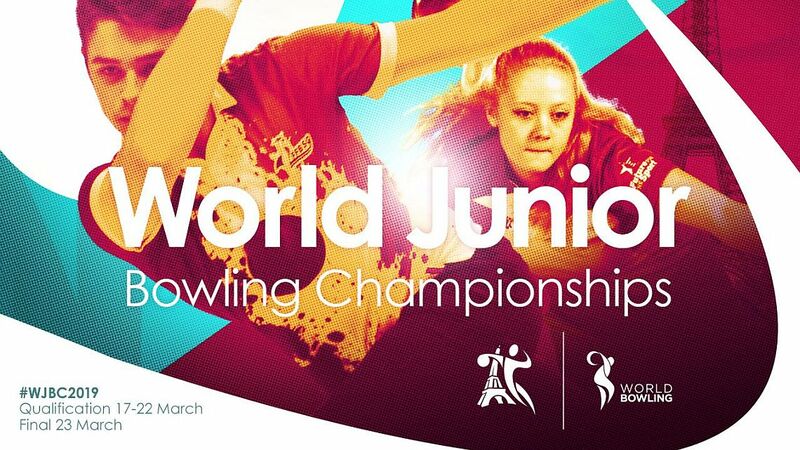 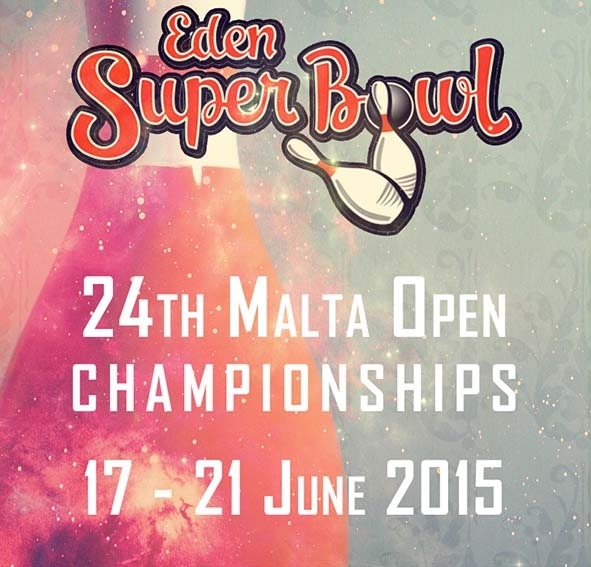 We would like to thank our readers and the bowling industry for supporting us all along.